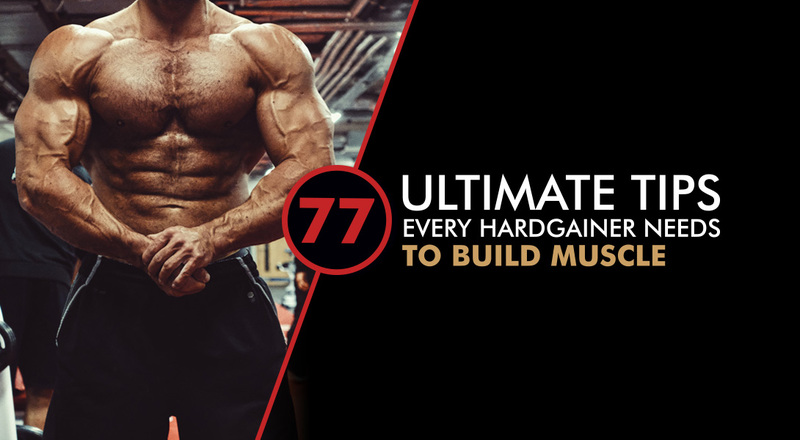 Ultimate Performance has compiled the Ultimate Guide to Building Muscle with 77 in-depth rules to help hardgainers pack on muscle mass. Supplements, sleep, hormones, hydration and creating optimal conditions for hypertrophy. 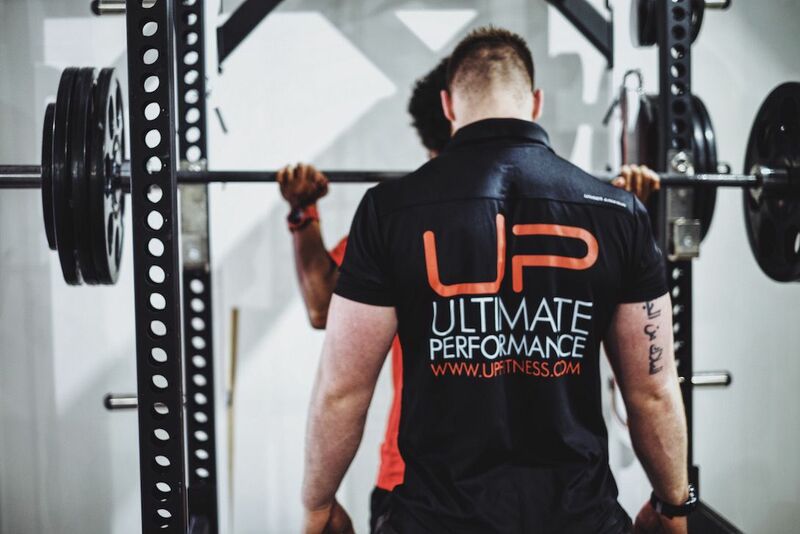 Ultimate Performance lives and dies by the mantra of 'maximum results, minimum time' - so we have created this guide to share decades' worth of knowledge we and other body composition experts have built up to help you pack on quality lean muscle tissue. Who Is The Best Online Personal Trainer For You?